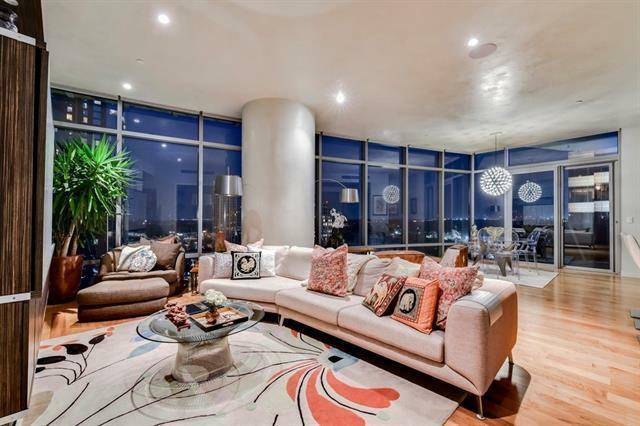 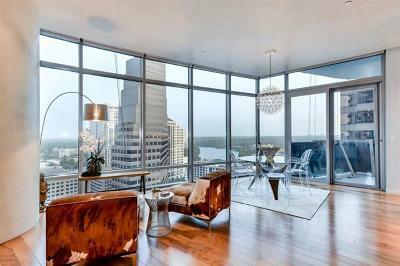 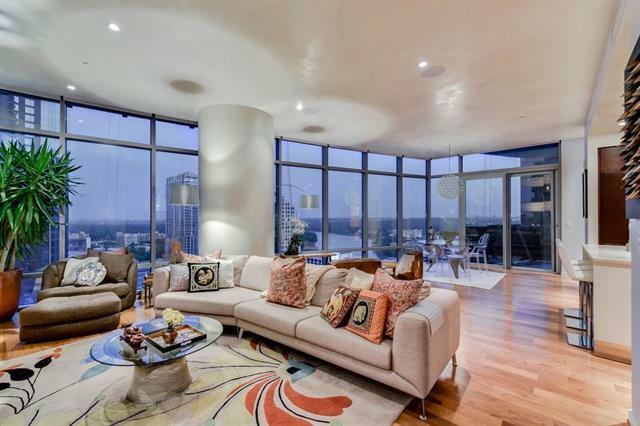 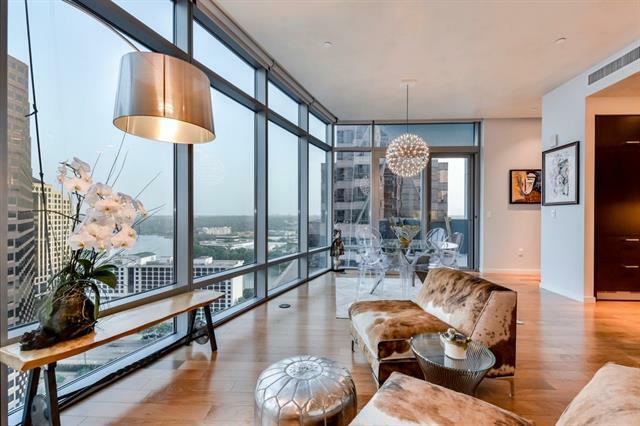 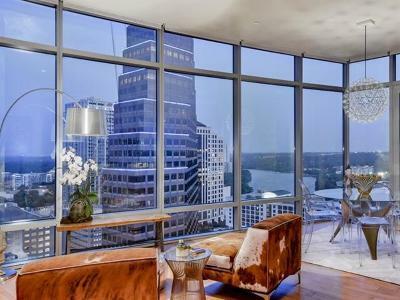 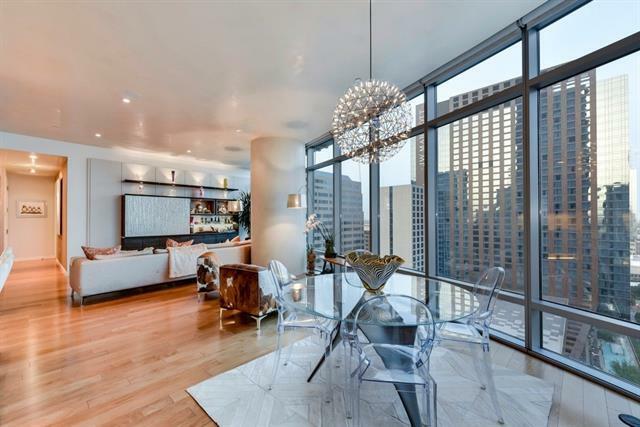 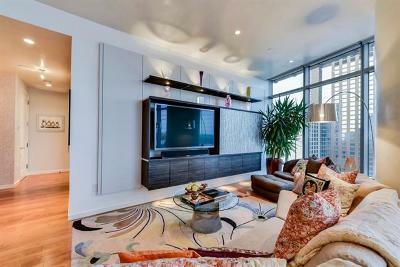 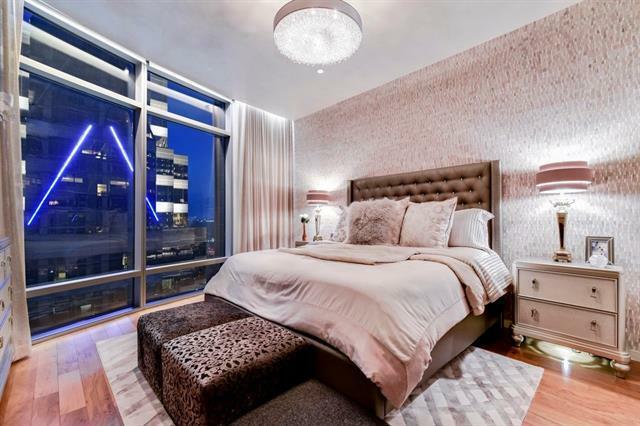 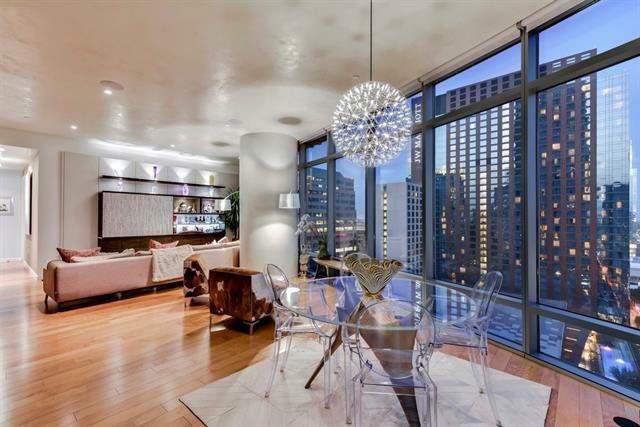 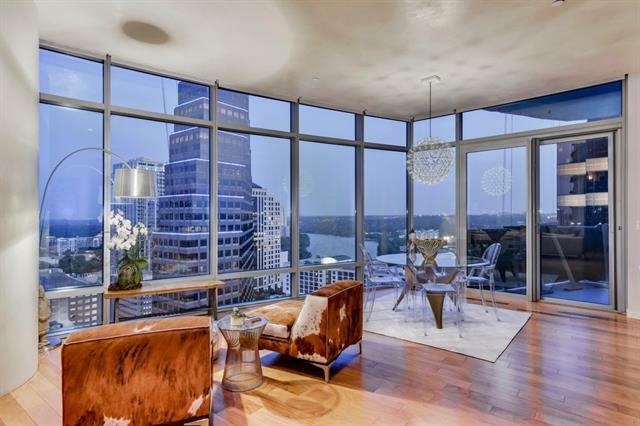 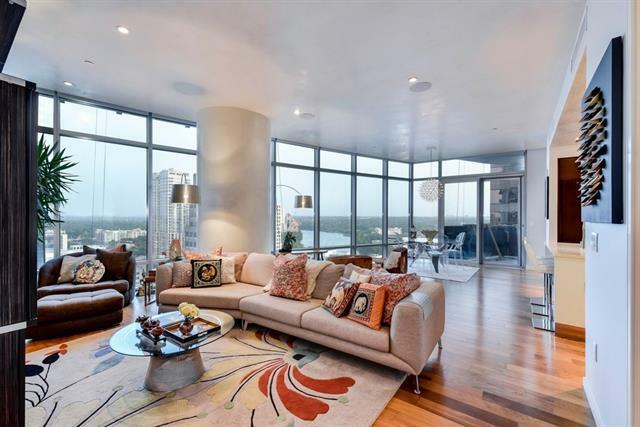 Enjoy incredible unobstructed Lady Bird Lake views from the Austonian&apos;s 20th floor "F" residence. 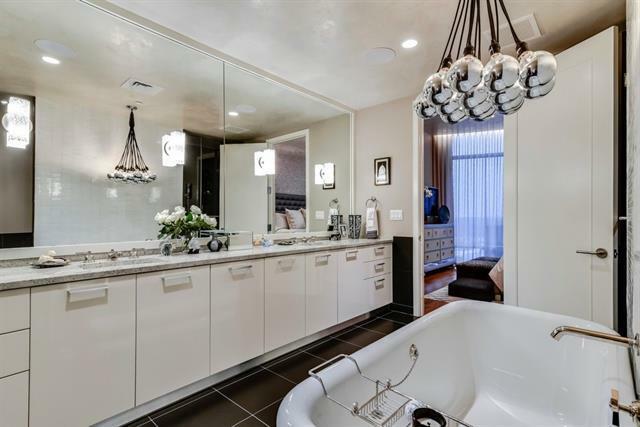 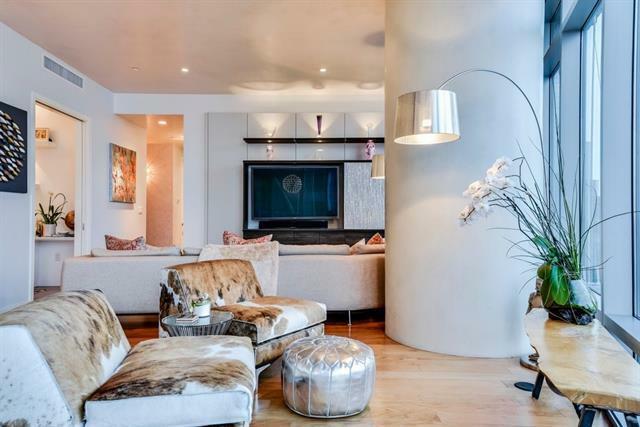 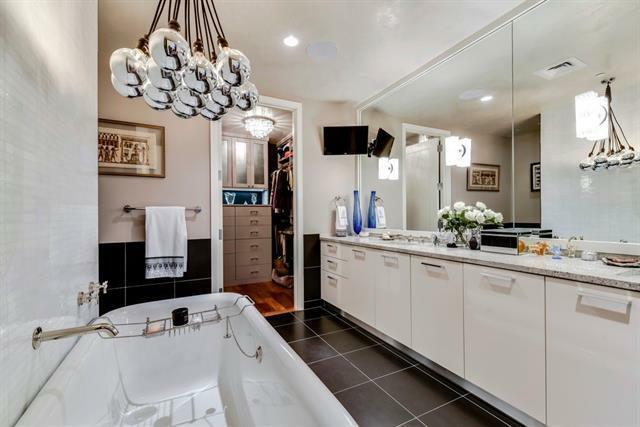 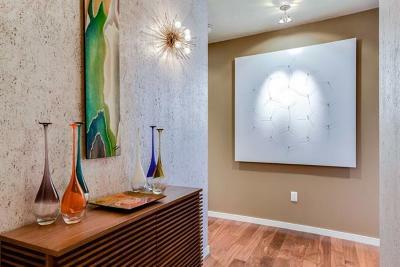 Custom finishes include designer lighting, Venetian plaster ceilings, motorized shades, California Closets built-ins, Sonos sound and Google fiber throughout. 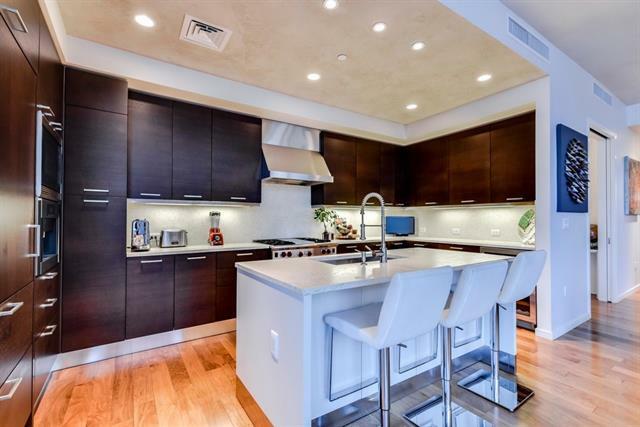 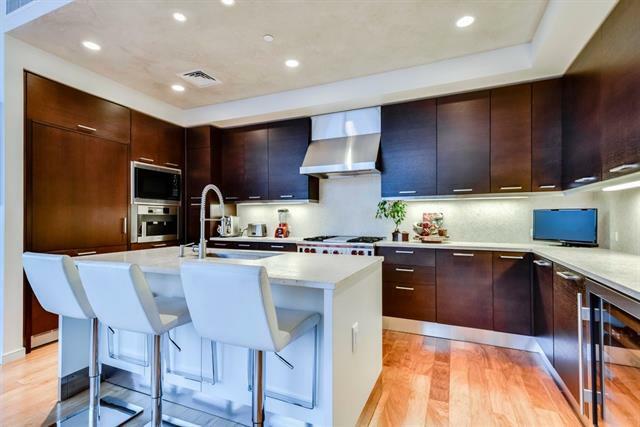 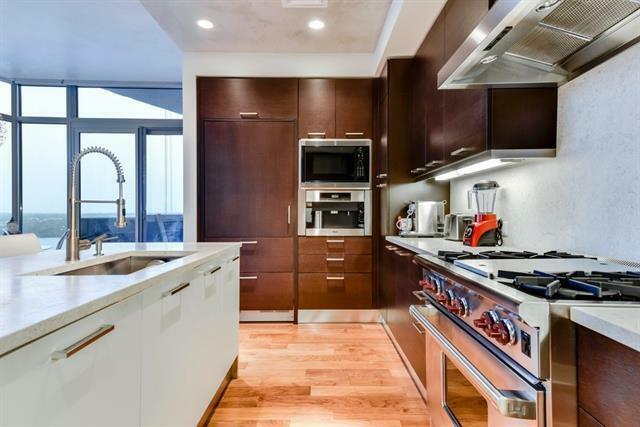 Gourmet kitchen with Miele coffee maker, Wolf oven, and Sub-zero wine fridge. 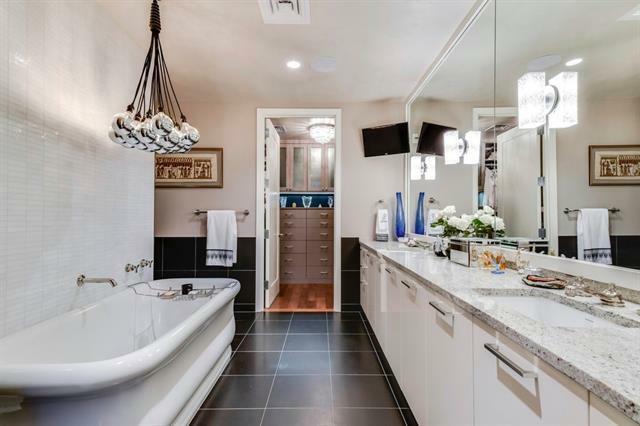 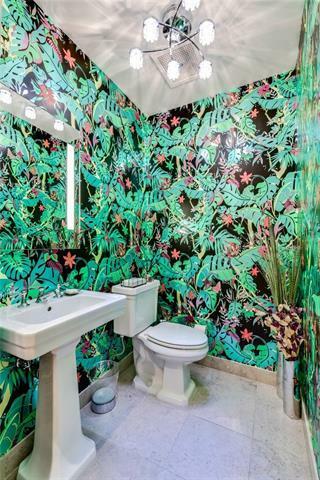 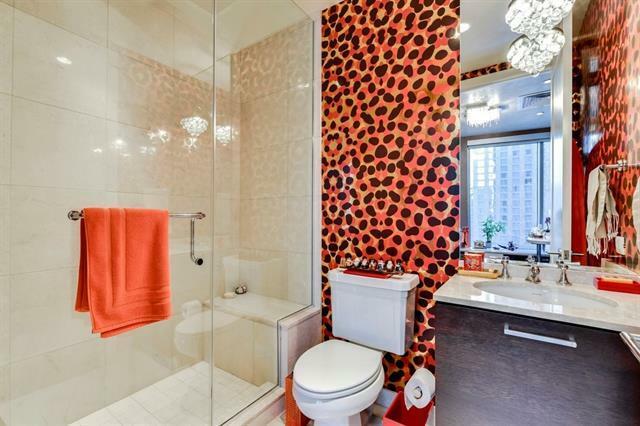 Two bedrooms with private en-suite baths. 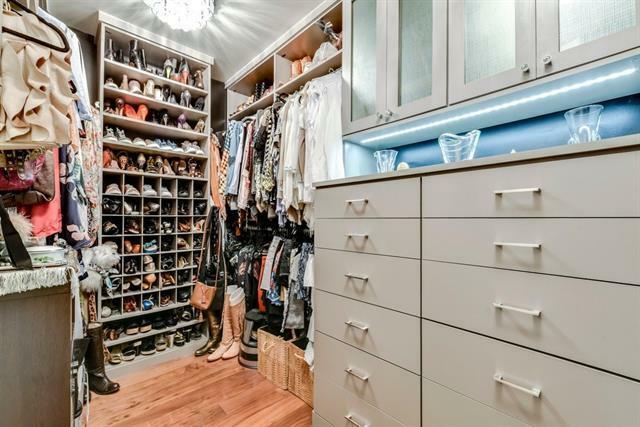 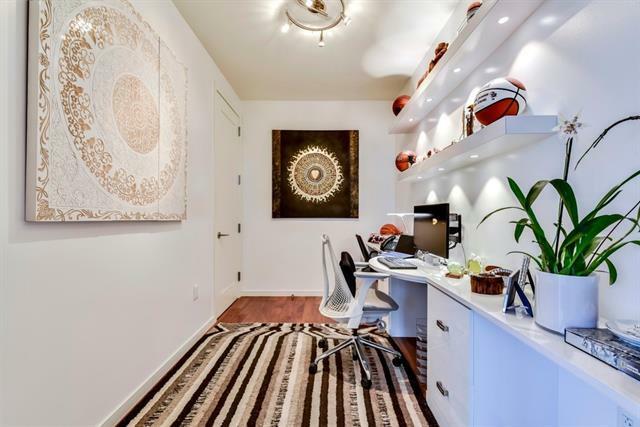 Bonus study/office with custom closet. 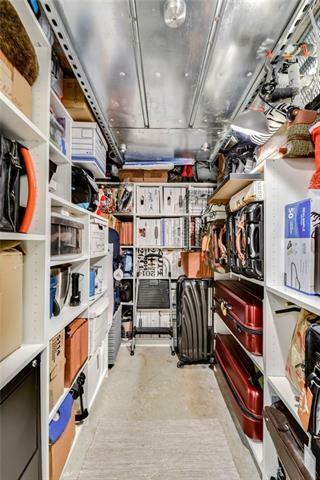 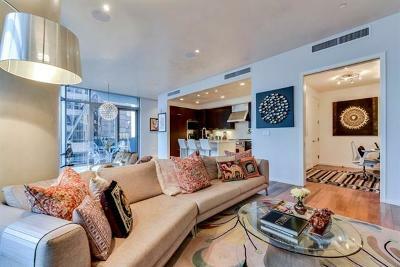 Incl&apos;s 2 parking and custom storage unit. 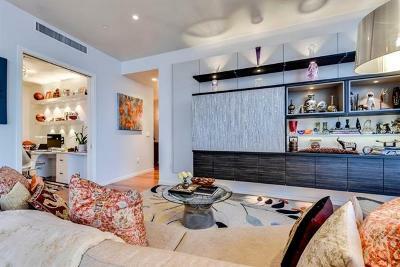 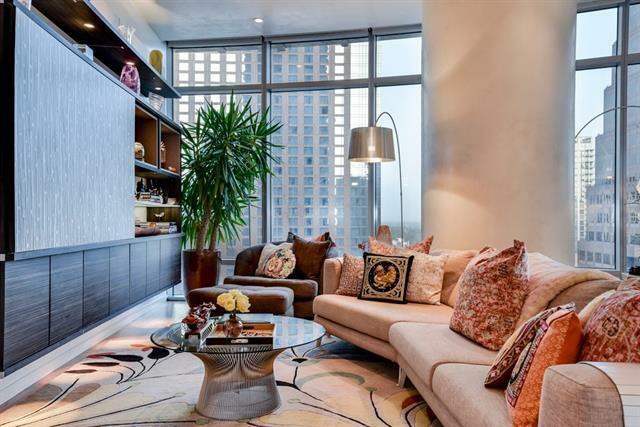 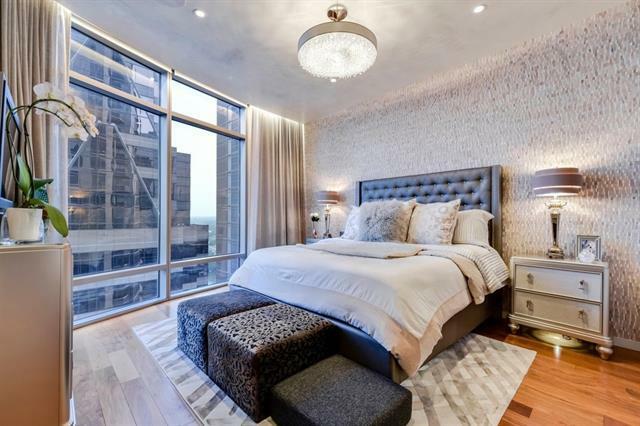 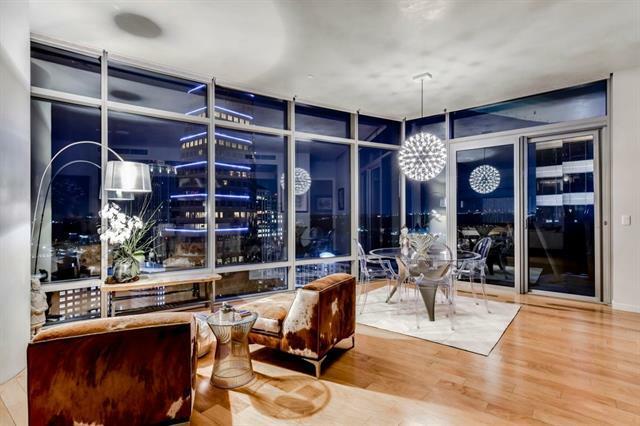 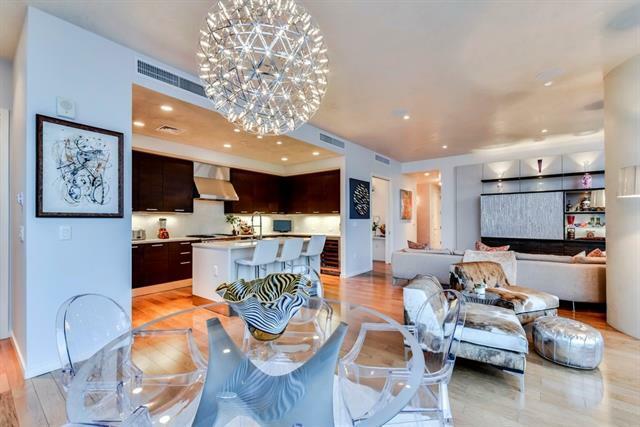 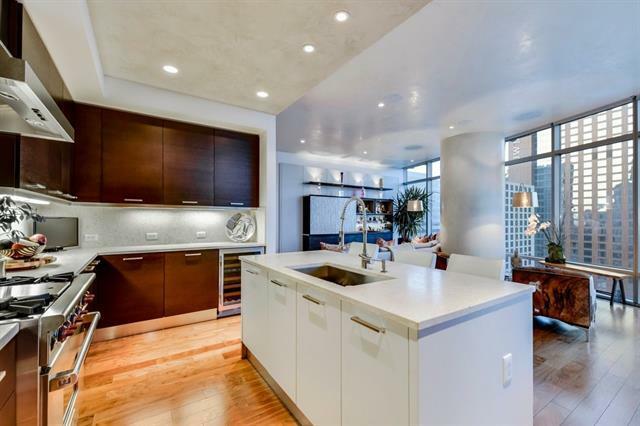 Austin&apos;s premiere residential-only luxury high-rise.